See more SpiderWire Fishing Line Deals HERE. 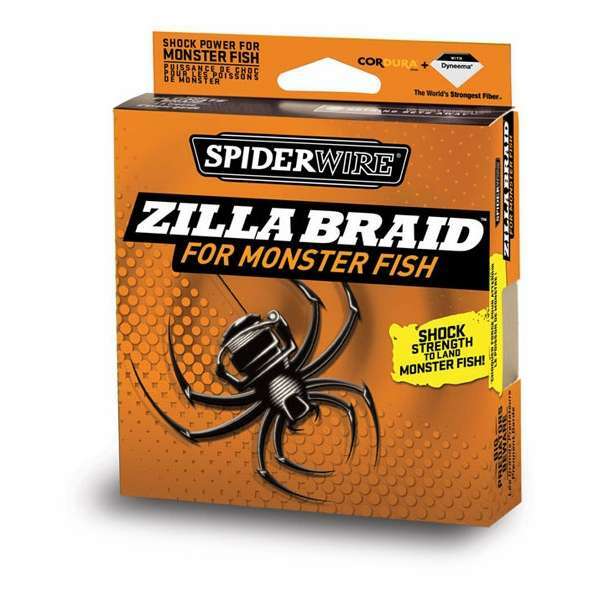 This entry was posted in All, Tackle and tagged braid, braided fishing line, braided line, fishing line for musky, musky line, spiderwire, SpiderWire Zilla Braid, zilla, zilla braid. Bookmark the permalink.